Creating dental crowns and fixed bridges is a unique balancing act of aesthetics, strength, durability, and function. Dr. James White and Dr. David Yongue work to provide cosmetic and functional dental restorations that take all of these qualities into account, so you can enjoy a healthier smile. Our dental office provides many crown and bridge restorations in Berkeley, CA to help patients feel good about the way their smiles look and feel. Compared to an onlay or an inlay, which are often used to conservatively repair damaged sections of teeth, a dental crown does not pose the risk that remaining healthy dental enamel will be fractured or left vulnerable to decay. Crowns are made to cover the entire top portion of a prepared tooth. 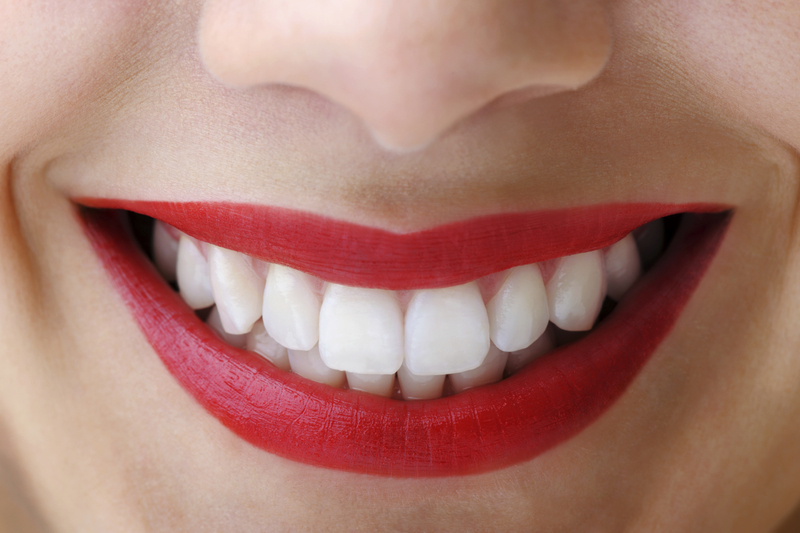 Your crown restoration will mimic the look, feel, and function of a full and healthy tooth. The crowns provided by our Berkeley cosmetic and restorative dental office can be made from a variety of materials for the best combination of natural-appearance and durability. Depending on where the crown will be placed in your smile, Drs. White and Yongue can recommend materials to best suit your needs, such as all-porcelain, ultra-strong zirconia, and porcelain fused to metal. Bridges are used to take the place of missing teeth anywhere in your smile. A bridge is a prosthetic that is made of up three pieces, traditionally a fake tooth with a dental crown on either end. For patients with one missing tooth, the crowns are placed over teeth on either side, with the false tooth filling the gap. Bridges are cemented in place and can last for years with proper care. When several of a patient’s permanent teeth have been extracted, bridges can be made in longer units to span a wider gap and allow for improved function and aesthetics. Bridges are one of the longest lasting dental restorations available. Our Berkeley dentists ensure that your bridge is made from the right materials to support bite stress over long periods of time and provide the education you need to properly care for your smile with your new dental bridge. The process for getting a dental bridge is noninvasive and does not require oral surgery. If the health and current condition of your smile cannot support oral surgery for the replacement of teeth, bridges offer a viable, fixed solution to tooth loss. If you are struggling with the health, aesthetic, and functional drawbacks of decayed teeth or missing teeth, Drs. White and Yongue can help. Contact our dental office today to learn more about beautiful and durable dental restorations with tooth-colored crowns and durable fixed bridgework.